American Home Contractors serves a majority of the New Jersey northern region with the highest quality of siding, roofing, replacement windows, and gutters. 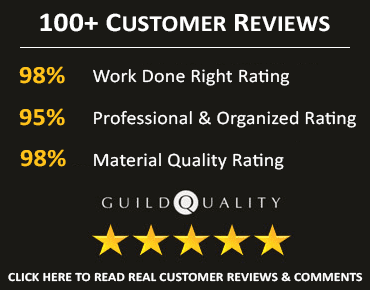 When it comes to finding an exterior remodeling company you can trust, you need a contractor who has an excellent rating with the BBB and many 5-star reviews on our GuildQuality, HomeAdvisor and Angie’s List pages. American Home Contractors is also honored to have won the “2015 Best of Houzz” award and many Super Service Awards from Angie’s List. If you are looking to re-side your home, look no further than installing James Hardie fiber cement siding. We are an Elite James Hardie Preferred Remodeler in New Jersey, which means when it comes to HardiePlank siding, we’re the best siding contractor around! 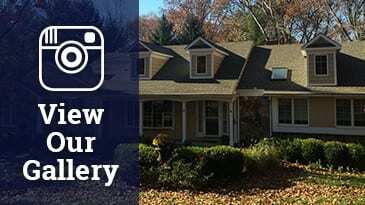 New Jersey Area Siding, Roofing & Windows! Headquartered in Florham Park NJ, American Home Contractors, is proud to be part of this New Jersey community and provides only the very best in exterior products, service, and professional workmanship. Contact us to find out more about the siding, roofing and exterior remodeling services we offer in your area.